At Sulphurnet we have developed modular units for sulphur melting and filtration. 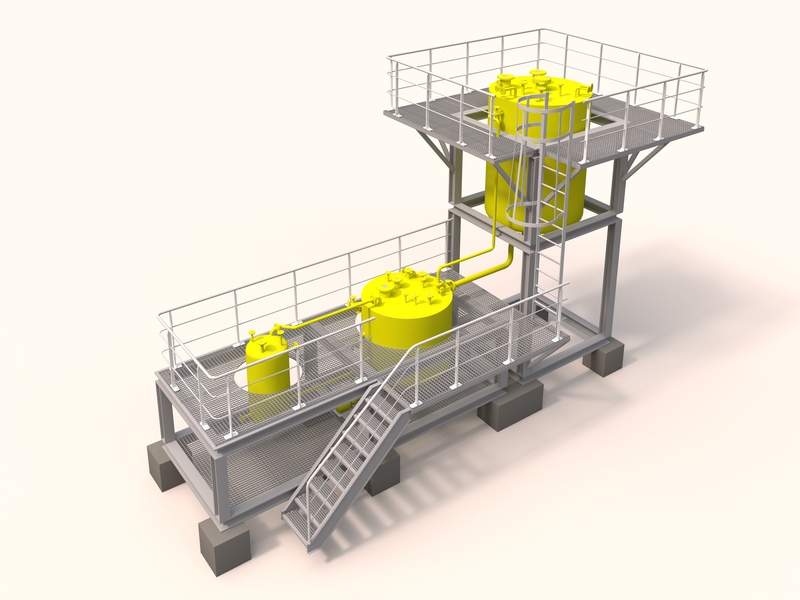 These units can be combined to create a complete compact sulphur melting and purification plant that is adaptable for a broad range of capacities, from 5 to 300 Mt sulphur/day. When a sulphur purification plant was built with traditional methods, it was a massive investment in time and money. design is efficient and easy to use, which leads to a low OPEX as well. The design is meant to be efficient, give high quality sulphur, minimise sulphur losses and have an easy cake drop and cleaning. Flow is controlled at every moment by a VSD driven pump as well as the monitoring of filtration dP; this is done to ensure a proper filtration rate. The system will run the process with minimal losses of sulphur and with maximum quality. The use of modules allows us to upscale the system if required; this gives the user the freedom to increase the production with the introduction of new modules. The units also allow further optional improvements, like the introduction of a polishing filter, particles analysers and an additional filtration unit. 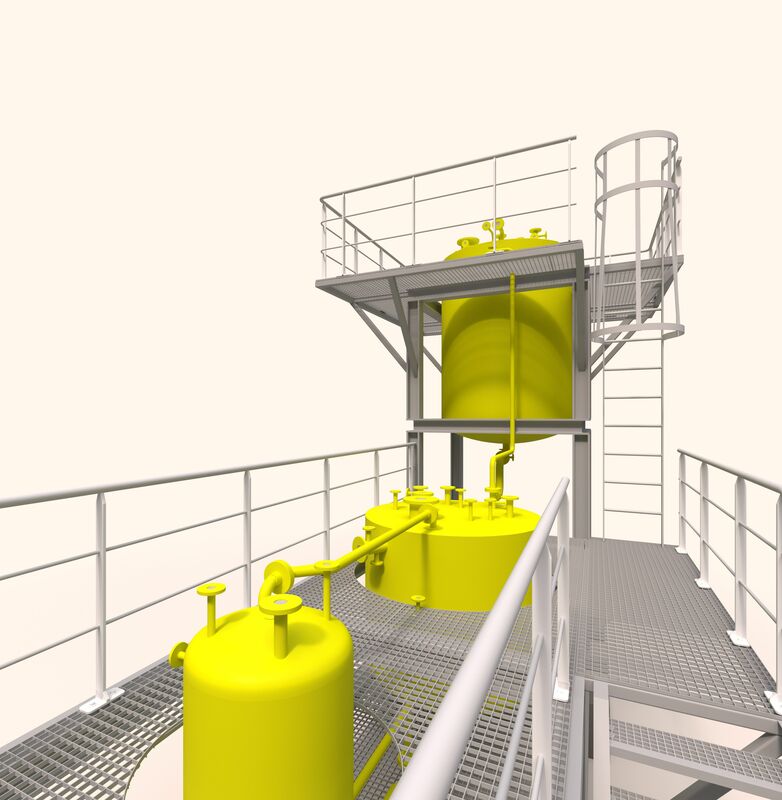 On request, we can adapt other equipment such as solid handling or liquid sulphur storage tank. The complete Sulphur Melting and Filtration Modules includes a melting module with a melting tank and a filtration module that consists of a filter, the dirty pre-coat tank and the pump. The system also includes all piping and electrical connections, automation elements and control system. Are you interested in our Sulphur Modules? Tell us your requirements and we will contact you!